Winner emerges in TOP TALENT contest! So-J (pronounced /so-jay/) was voted winner by you the public and now gets to work with eLDee on his next album "Is it your money Vol.2". So-J also gets a record deal offer from Trybe Records. This was a fun process for us here at Trybe Records and we can't wait for the next edition! As part of our commitment to promoting unsigned Nigerian talent, we intend to promote the top 20 songs from the Top Talent contest on radio and the web to enable the artists get more visibility. Thanks for listening, sharing and voting! 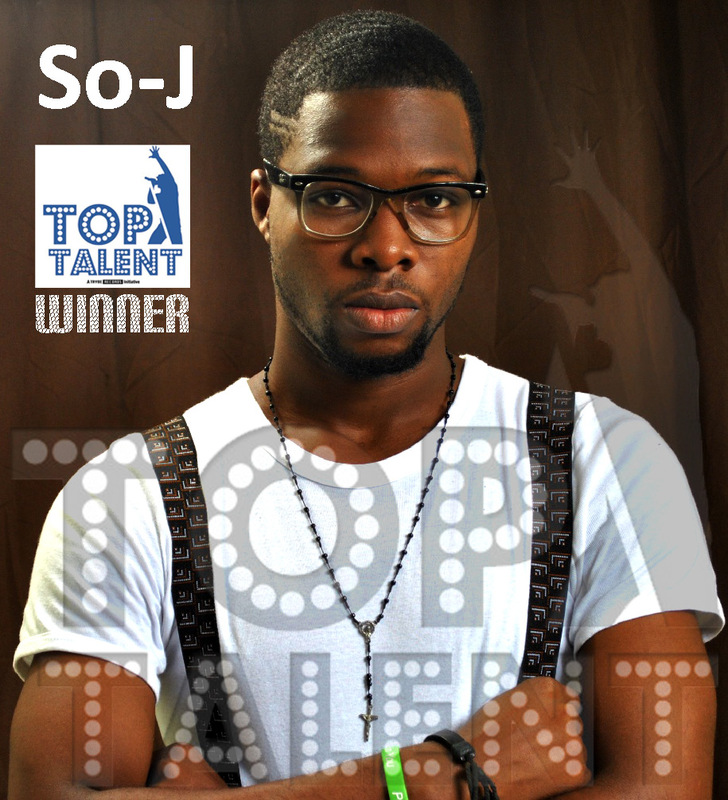 We are glad to have been able to showcase some of the most talented unsigned Nigerian musicians through Top Talent. The next edition of Top Talent will be announced soon.